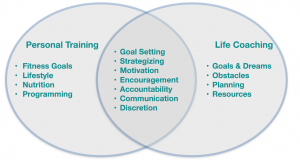 Is Lifestyle Coaching a Career for You? Whether you are a personal trainer expanding your menu of services, or you are ready to strike out on a new career path entirely, Lifestyle Coaching, sometimes called just Life Coaching, may provide a promising future for you. 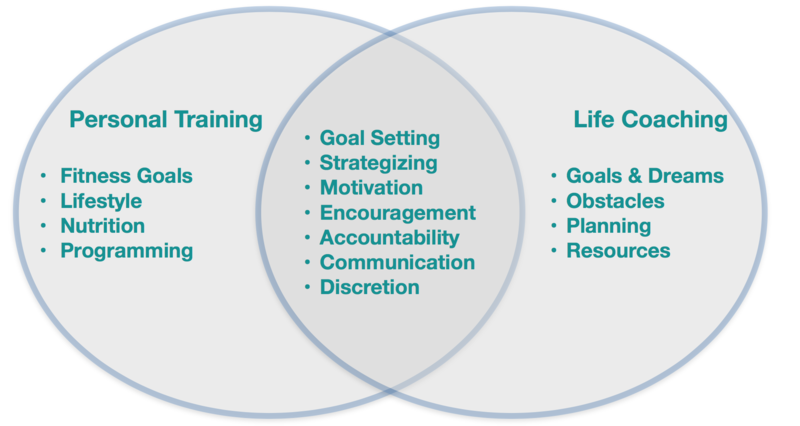 Life coaching shares many characteristics in common with personal training, and some essential differences. In either case, you are helping your client reach their goals by providing motivation and enforcing accountability. There are certain traits and characteristics that many life coaches share in common. As a fitness trainer, you may find yourself already providing life coaching services to your clients as a natural extension of your trainer-client relationship. Much of the work of life coaching takes place from a distance, and is performed outside of the actual coaching session. Unlike personal training, a life coaching session serves as more of a review of what has been achieved, and a strategy session for what needs to be done next. While as a personal trainer you have concrete goals based on physical performance, lifestyle coaches may deal with generalities. As a coach, it is up to you to help your clients refine their goals and dreams, and then help them map out a strategy for accomplishing them. Just as your personal training clients have unique goals and demographics, the same is true of lifestyle coaching clients. Before hanging out your shingle as a lifestyle coach, give careful thought to the type of coach you will be. Consider your personal strengths and abilities. What are you good at, or for what do you have a particular aptitude? What other credentials do you hold that could lend to your authority? At minimum, you should obtain a basic Lifestyle Coaching Certification, like that offered online at witseducation.com.